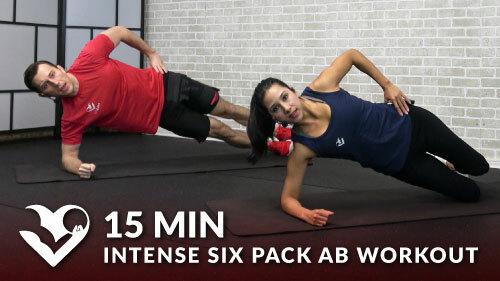 Strengthen and tone your abs from your feet with this 10 minute standing abs workout. There’s no equipment, but you may want to use a couple of light hand weights or water bottles for extra resistance. Let’s go!